According to multiple experts, the housing markets in California and Nevada will continue to grow in 2016. Last month, both the Nevada and California Association of Realtors met to compare their predictions. In California, it is estimated that there will be a 6.3% increase in home sales, upwards of 433K. This year has been a buyers and sellers market. The average interest rate (for a standard 30-year fixed mortgage) was 3.9% this year and will likely rise to 4.5% in 2016. 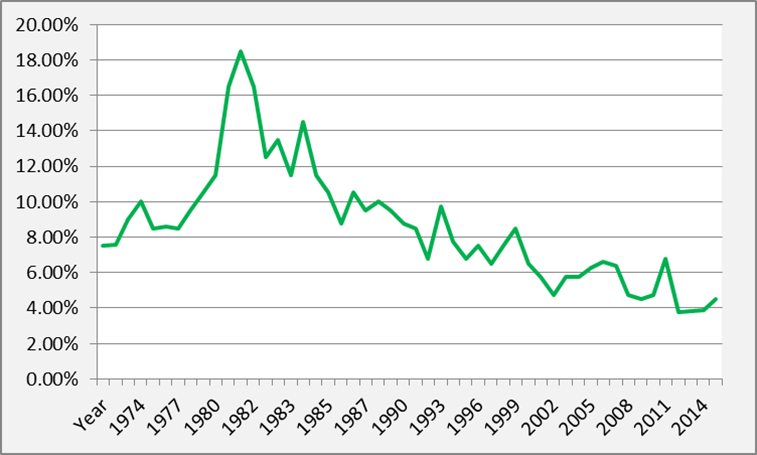 That said, looking at the rates over the past 30 years, it is still far lower than it has been previously. One point standing in the way of the buyers is the smaller list of choices and higher asking prices of current homes on the market. This leaves an opening for new homes to be built directly for buyers looking for affordable, new spaces to call home. With this, 2016 is shaping up to be a builders market!